Are you looking for the best infant car seat 2019, than Evenflo Tribute LX Convertible Car Seat has got you covered! 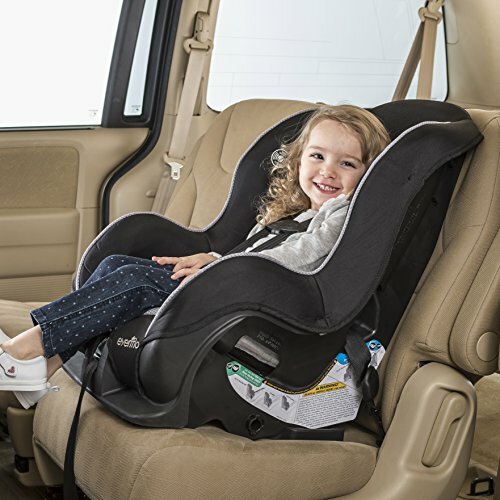 There are tonnes of great lightweight car seats on the market today, however not many come highly ranking as one of the best travel car seats. 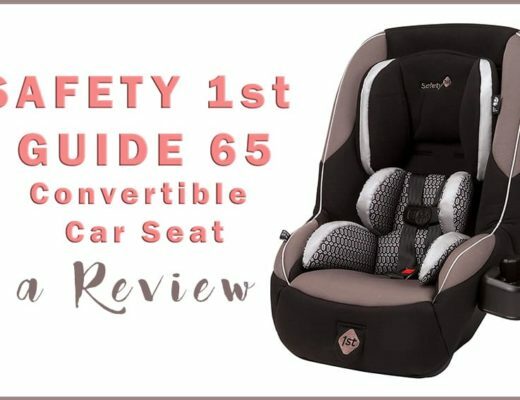 Evenflo Tribute LX Convertible car seat is one of those, and that is why we have it on our the top 10 list for this year. Evenflo Tribute LX Convertible Car Seat Saturn! 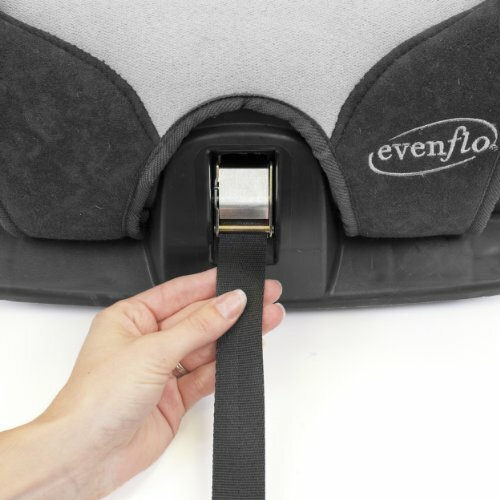 The Evenflo Tribute LX Convertible car seat is by far the best lightweight infant car seat! Weighing only 9 lbs, this is the car seat to travel with! 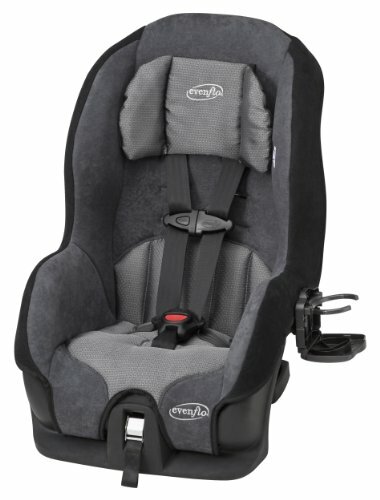 This Evenflo Tribute LX is the lightest travel car seat that we have on our list! Weighing only 9 lbs, this compact design is the hands down winner in its competition. 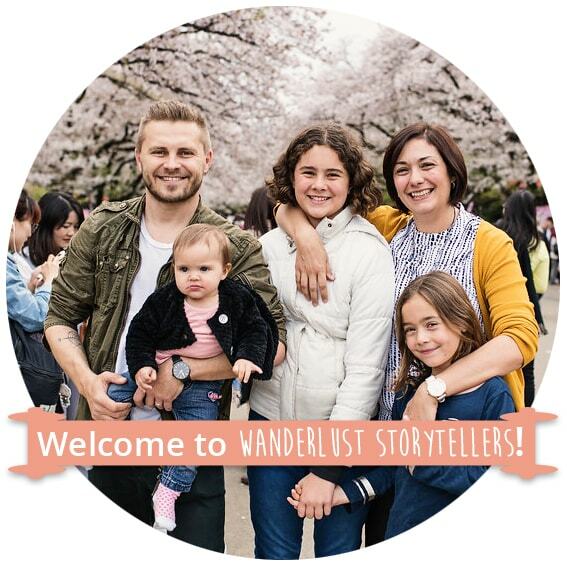 We do recommend however, that you use a car seat backpack or a car seat roller like the Go-Go Babyz Travelmate to make life easier. 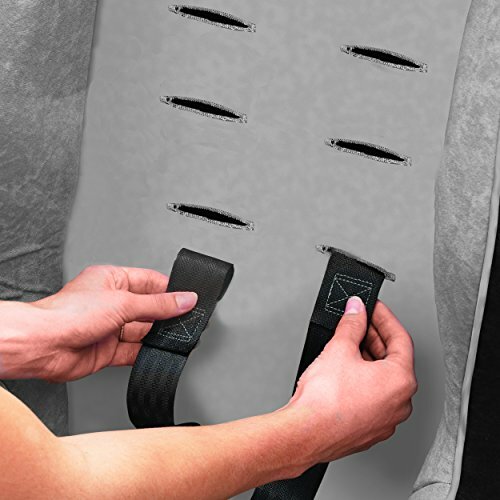 The Evenflo Tribute LX Convertible car seat installation is easy. With the width of only 18.5″, this seat has been designed for travel and fits on most of the airplanes. Obviously, it is recommended that you check the sizes of the airline seats prior to booking your flight, just to make sure. Some of the bulkhead seats tend to be slightly narrower to the normal seats, so best to check. 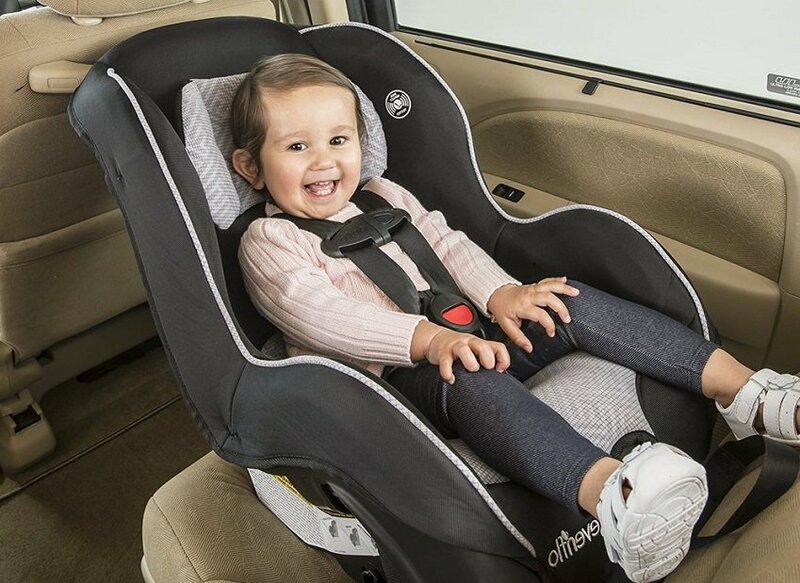 This car seat is just as much suitable for newborns, as it is great for the toddlers. There is a weight limit of course. This seat is only recommended for kids up to 40 lbs or 18 months of age. Lightweight: This is the lightest (9 lbs) car chair on my top 10 list! 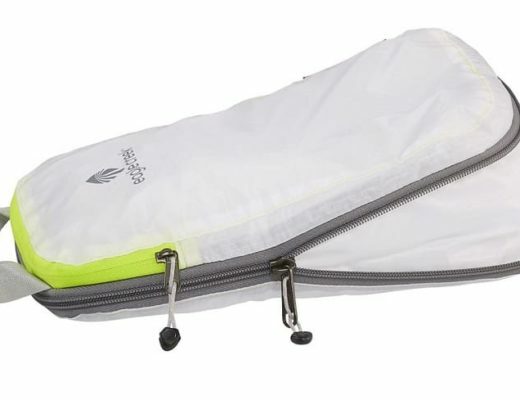 Affordable Price: This is a cheap travel car seat option and a high quality one as well! 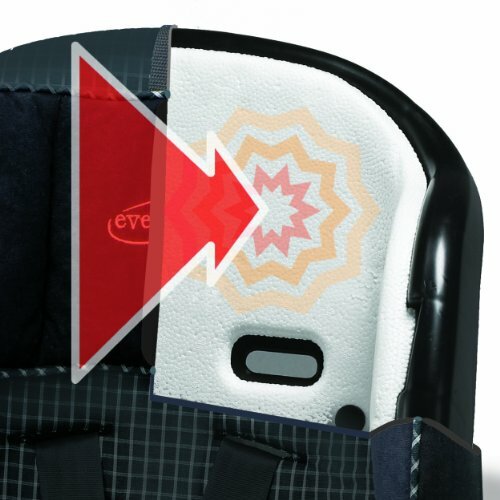 Convertibility: Evenflo Tribute LX convertible car seat can convert from the rear-facing to the front-facing car seat. It can accommodate newborn to toddler age, till the age of 18 months or 40 lbs! 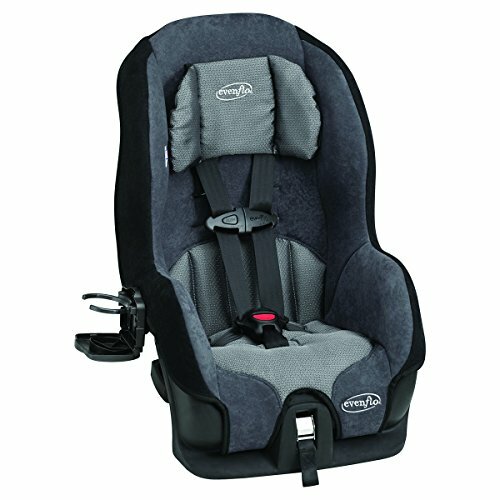 Easy set up: This super light car seat is super easy to set up. Only lasts till the age of 18 months (40 lbs): Depending on how quickly your little one gains weight, this seat might not last very long, but it is cheap! I love easy transport and the weight of this car seat. When you travel just as much as we do, weight is one of the most important things. Last this you want is to carry around a tonne of baby accessories. 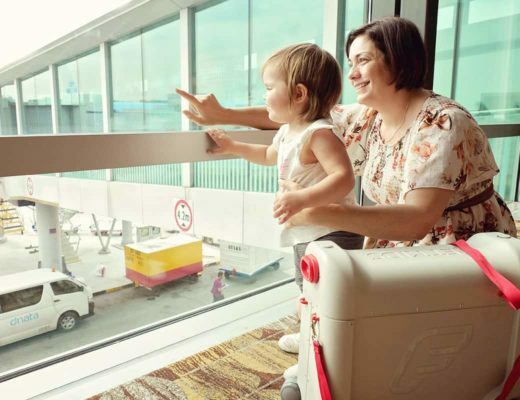 This seat fits through the baggage security scanners, it is supper light to carry, it is easy to set up and it is very comfortable for the little. Both thumbs up from us on this one! >> Click here to check price and styles now or simply click on the button below. JetKids Bed Box Review | An Airplane Baby & Toddler Bed in a Box!